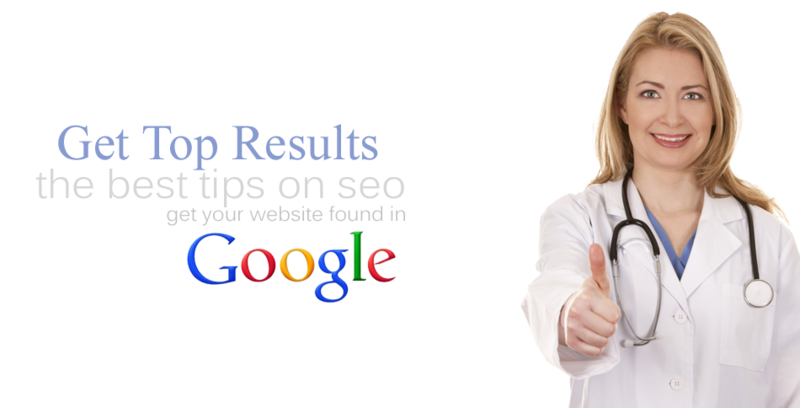 When you are looking for ways to improve your dental SEO campaign, you might find it difficult to get tips that don’t require a lot of time and effort, or that are more conceptual than actionable. This may give you a better understanding of search engine optimization for your practice, but it might not give you anything that you can concretely improve right now. You want tips that you can implement right now and that you can start seeing results from almost immediately. 1. Research to understand your target patient’s intent when searching online. If you’re having trouble converting page visitors into patients, it is likely because the content on your website does not actually encourage them to make an appointment with your office. If you’re getting plenty of traffic, but that traffic is completely failing when it comes to engaging the visitor, they’ll click away and find a different dentist. You can solve this problem by researching your patients. As a dentist, you already have a wealth of demographic information about your patients. Who are the majority of your patients? What kinds of issues do they encounter? What are they likely to be looking for when people like them go online to search for a dentist? Answering these questions will help you create content that those types of people—people like the patients you have already converted—want to read and are likely to respond to. 2. Start building links by posting on relevant forums. There are forums all over the internet where people are looking for answers about their tooth pain or other dental-related issues. If you can find those forums, you have a great way to start building outside links for your website, which is highly important if your goal is to get to the first page of relevant Google search results. When genuinely commenting on a thread or answering a question, place a link back to a relevant page on your website or post on your blog. You’ve started to build offsite links, and in a way that Google is unlikely to be upset about, as you are providing value, instead of spamming. 3. Write blog posts with your patients in mind. Not only does this make it easy to come up with topics (you talk to patients every day, you know exactly what their questions and issues are), this will also make your blog posts far, far more effective. Instead of simply whipping up generic content that is supposed to please the masses, your goal should be to reach out to a very specific segment of people and to answer those questions. For example, if you are a pediatric dentist, you wouldn’t write blog posts about how to care for dentures. Instead, you would write blog posts about how to teach children how to brush their teeth, and similar topics. Always, always, always consider who is going to be reading your content before you strike out and actually start writing it. This will give you the ability to write much more informative and complete posts that are meaty, instead of milquetoast. 4. Pattern your headlines after newspapers and magazines. Newspapers and magazines have done extensive research about what types of headlines they need to write in order to be able to get people to pick up and read the stories they print inside. You, as a dentist, can take a page from their book when it comes to creating titles for your blog posts. This doesn’t mean that you have to turn your blog post into clickbait (“You Won’t Believe What This Dentist Found In His Patient’s Mouth” followed by an article about cavity fillings), but you should try to create titles and headlines that are likely to attract the attention of your readers. Do this by being specific in those titles. Numbers are always good, as is specificity. Do pictures have an effect on SEO? Today’s internet user wants to see pictures on a website, even if those pictures are at the top and they then scroll down to read a page or blog post that is not peppered with pictures. This is a way to brighten up a page and to encourage Google to pick your website to put above your competitors. This means, however, that you have to find high-quality pictures for your website. There are more than a few stock photo sellers out there that are great for this purpose. 6. Syndicate your own content. While you absolutely want to avoid simply copying and pasting your own content onto different blogs and publishing hubs in an attempt to bring attention to it, you absolutely can milk a single piece of content for attention. You do this by marketing that content on every possible venue and then by syndicating it through information hubs. This is the best way to make your content go viral, which, as any internet marketer knows, is the golden ticket of digital marketing and especially of SEO. If you want to make your content more likely to be linked to, the very best way is to make it original. Why do you want people to link back to your content? 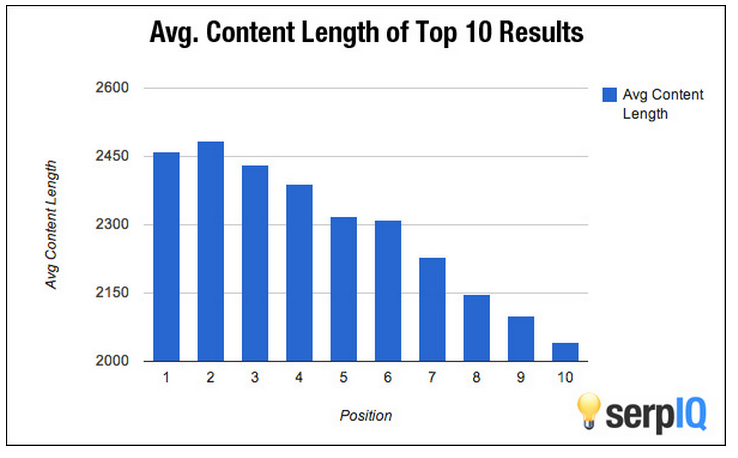 Because this is one of the most important factors ranking factors in Google’s algorithm. If it includes original research, you are far more likely to attract the attention of others. Luckily, because you are a dentist, you have access to a wide variety of patient information and access to the patients themselves. Ask them to participate in a study, to fill out a survey, or do anything else that enables you to present original research.